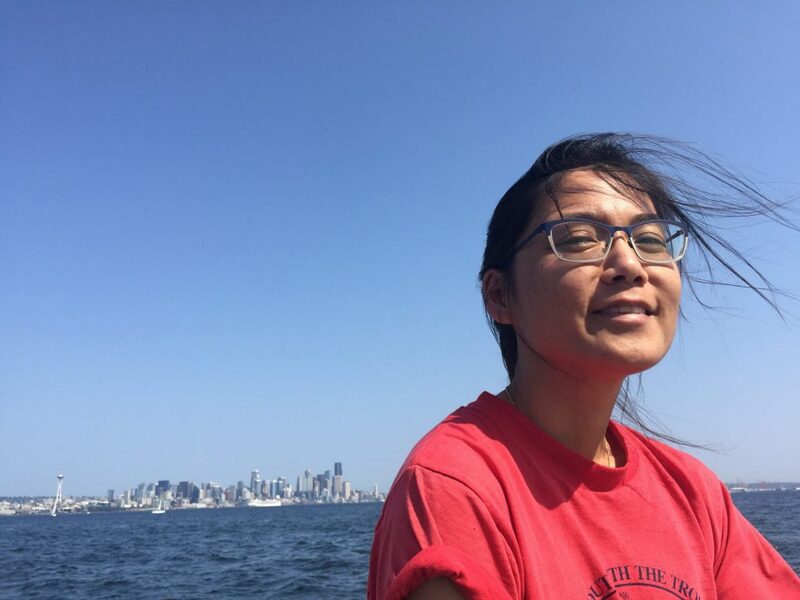 Bonnie joined JISAO in the fall of 2013, first as a postdoctoral research associate, and now as a research scientist, working with John Bullister (NOAA-PMEL) and Rolf Sonnerup (JISAO). 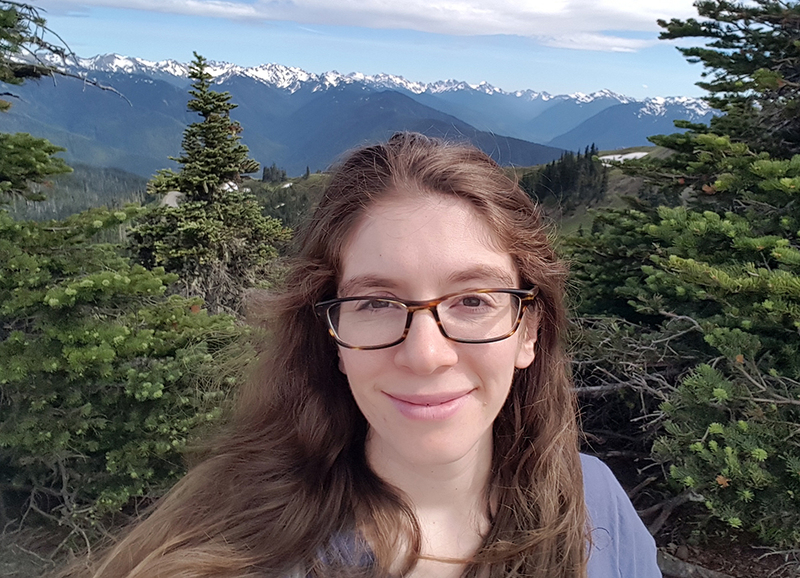 Hannah Horowitz is a postdoctoral research associate at JISAO funded by an NSF Atmospheric and Geospace Sciences postdoctoral research fellowship. 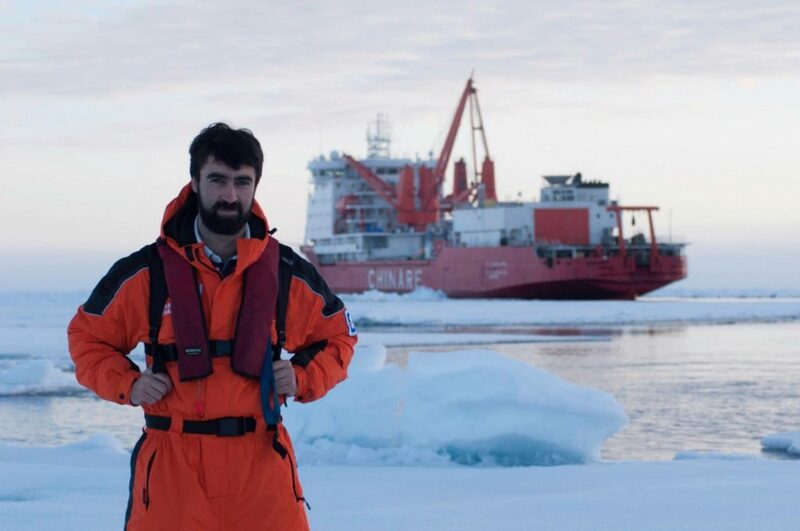 Andrew Collins joined JISAO in August of 2016 as a research scientist working the Marine Carbon group. Hannah joined JISAO as a postdoctoral research associate in February 2017. 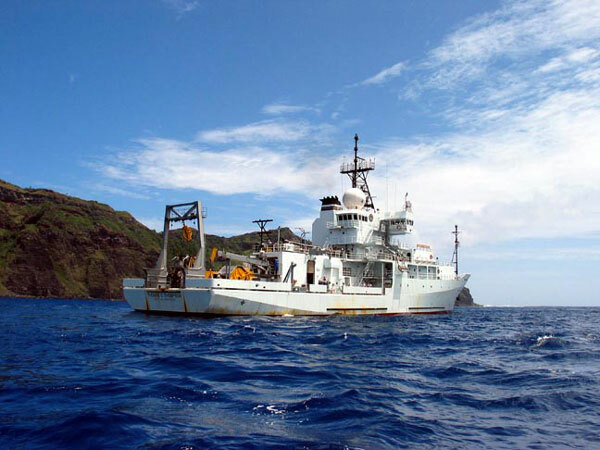 She is a polar oceanographer working with Greg Johnson, Kyle Armour, Cecilia Bitz, and Eric Steig. 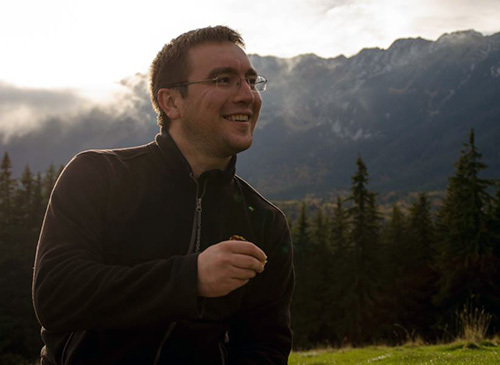 Cristian Proistosescu is a postdoctoral research associate at JISAO, having joined in January 2017. 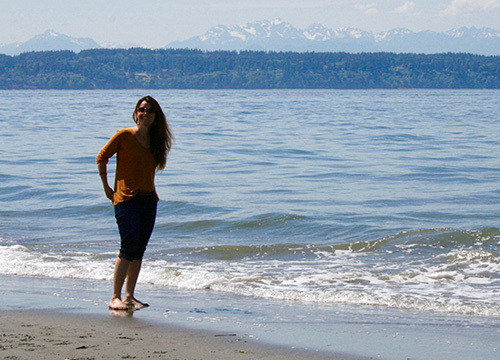 Mariona is an ocean modeller who joined JISAO in 2016 as postdoc to work on the oceanic anthropogenic carbon sink with Rolf Sonnerup. 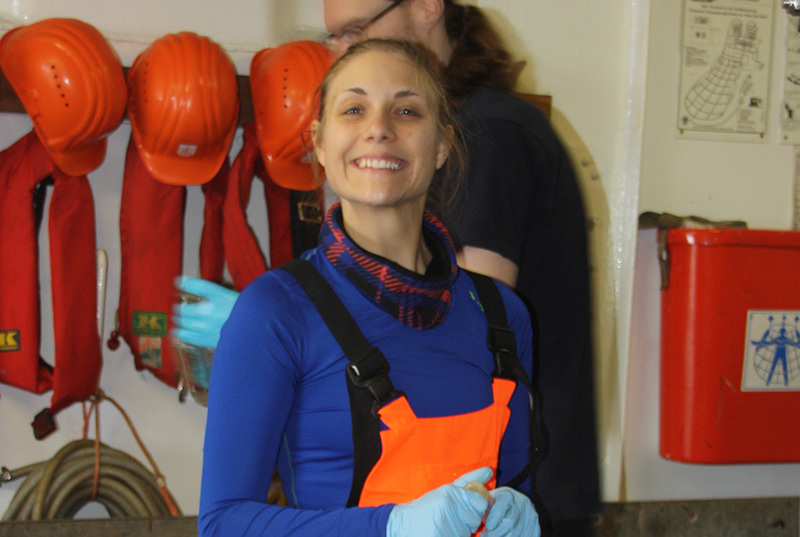 Emily Norton, the newest member of JISAO, joined the J-SCOPE team as a researcher in May 2017. 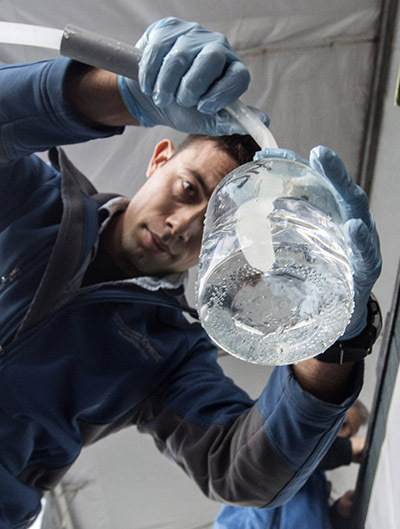 Remy Okazaki joined JISAO in 2014 to head the validation efforts for the year-long $2 million Wendy Schmidt Ocean Health XPRIZE competition. 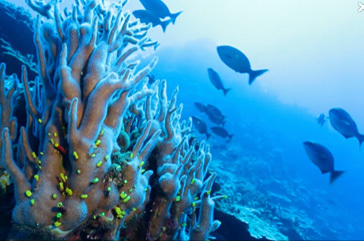 A new episode for the Changing Seas TV series was broadcast this week (June 28) on South Florida PBS WPBT2 focusing on PMEL’s May 2014 expedition to Maug Island, about 450 miles north of Guam to study volcanic ocean acidification. 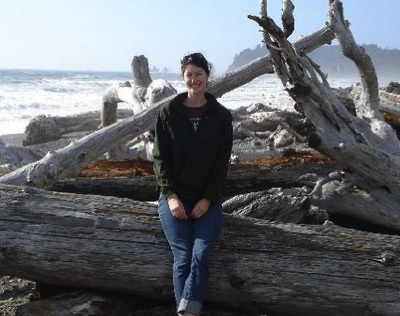 Christy Sims has worked with NOAA’s Marine Mammal Lab at the Alaska Fisheries Science Center since 1998 first as a volunteer, then a student worker, a contractor, and finally as a JISAO employee since July 2015.